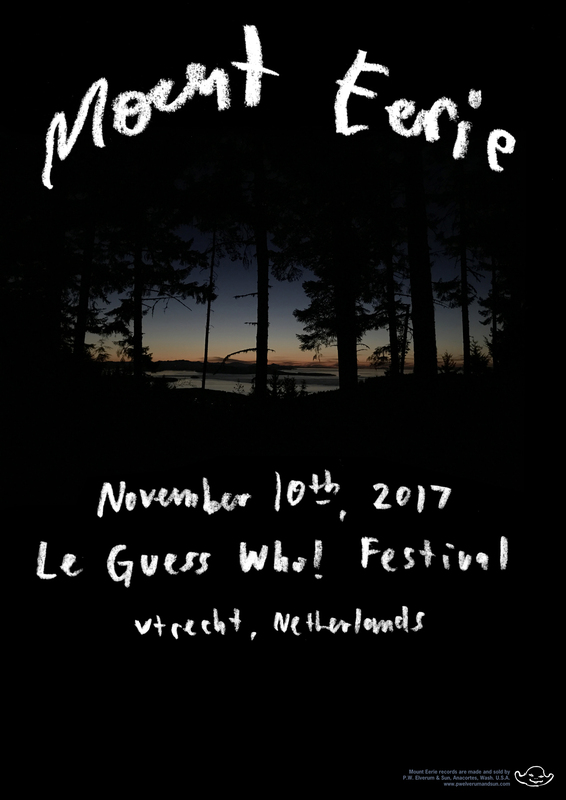 Please note that Mount Eerie's show at Le Guess Who? is a reservations-only performance. You’ll need to reserve a separate ticket to get entrance (no additional costs, but note that capacity is limited). These tickets will be available to book starting Monday, 30 October at 15:00 CET via our ticket page. Due to the emotional context of this performance, doors & bars will be closed during the performance. We advise to arrive 15-30 minutes early, as there will be no entrance after start of the performance.